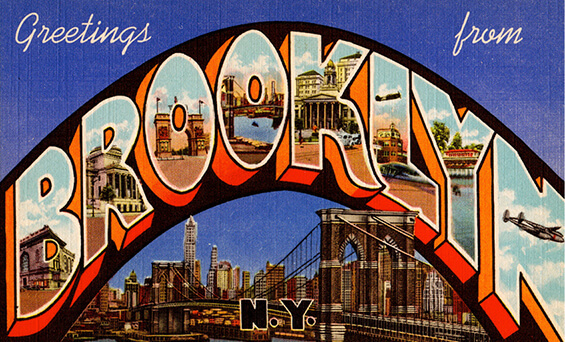 In a small garage in Brooklyn, NY a big idea was born – a sunglasses company that sees things differently. 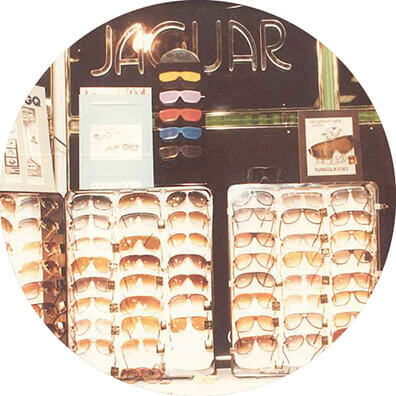 Zolkind & Sons created sunglasses for powerful brands like Jordache and Jaguar. 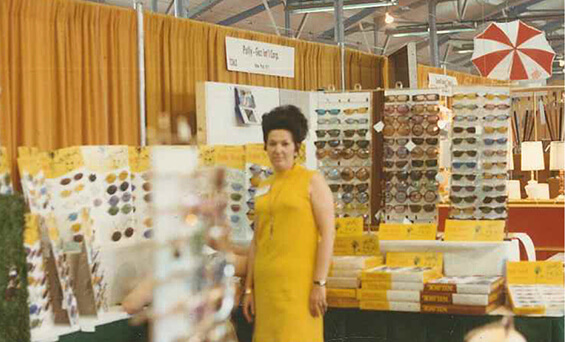 This pioneering business quickly became well-known throughout the industry and became the foundation for Eyeking today. 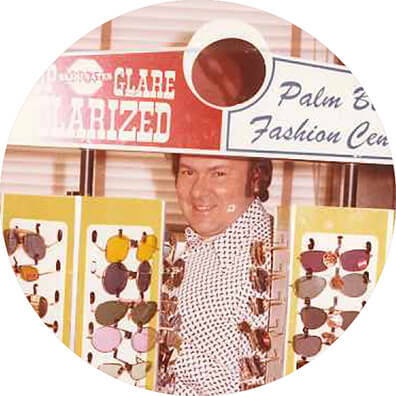 1969 Summer of Lovin’ Sunglasses. Woodstock. We were there! Round, Square, Tinted. Hippy. And we’re still rockin’ now. 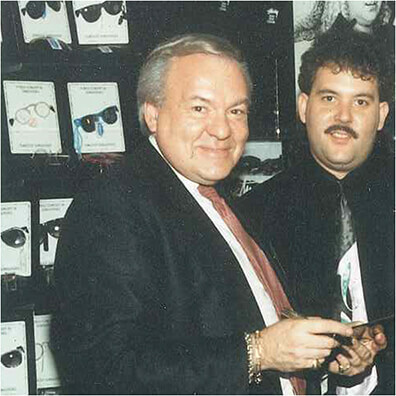 Lee Goldman helped build partnership to form the ORIGINAL sunglass chain – Intrigue, which would later become Sunglass Hut. Following Dad’s Footprints – Current President Shelly Goldman joins the family business and provides the vison and direction to take the company to the next level. The business moves to Long Island, changes name to Sungold Enterprise and begins their Private Label business. Current brands included: Stussy, Palm Beach, Anarchy and Angel Eyewear. Eyeking is created as the premium distribution arm of Sungold. 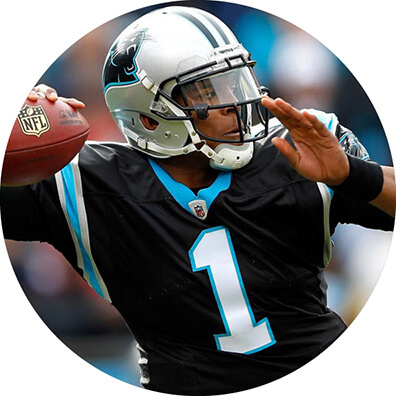 A major year for the company saw the official formation of Eyeking LLC. Immediate successes included the signing of the Hobie Polarized license, as well as, the launch of Arsenal Optix. 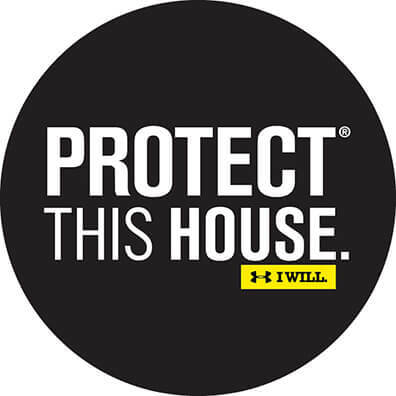 As entrepreneur Kevin Plank’s Under Armour brand exploded in the scene with it’s rally cry to athletes – “Protect This House”, Eyeking is awarded the Under Armour Eyewear contract. 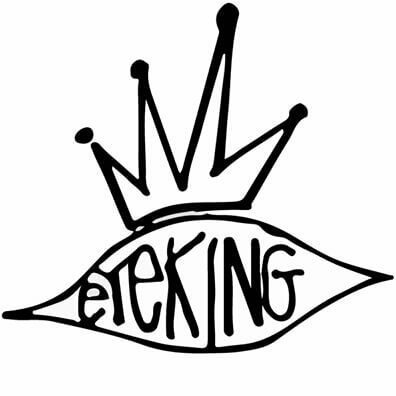 Eyeking expands global distribution from Europe to the far East, and many places in between. 4th Generation of Eyeking Family joins the team. 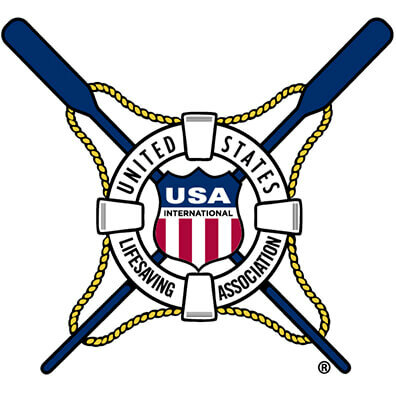 Protecting the eyes of U.S. lifeguards everywhere, Hobie Polarized begins its partnership with the United States Lifesaving Association. 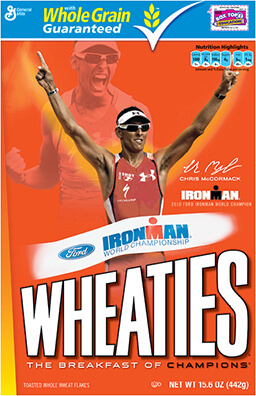 Eyeking professional triathlete and two-time Ironman World Champion Chris McCormack (Macca) is the first non-American athlete featured on Wheaties box wearing Under Armour Eyewear. 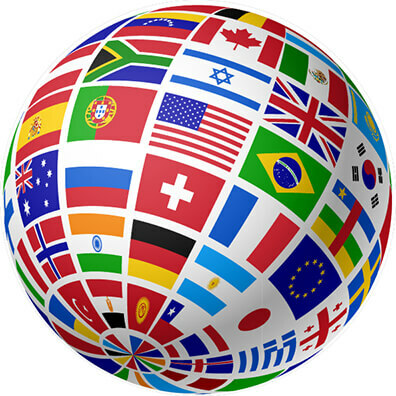 Eyeking moves its global headquarters to a 100,000 square foot state-of-the-art facility in Melville, NY.